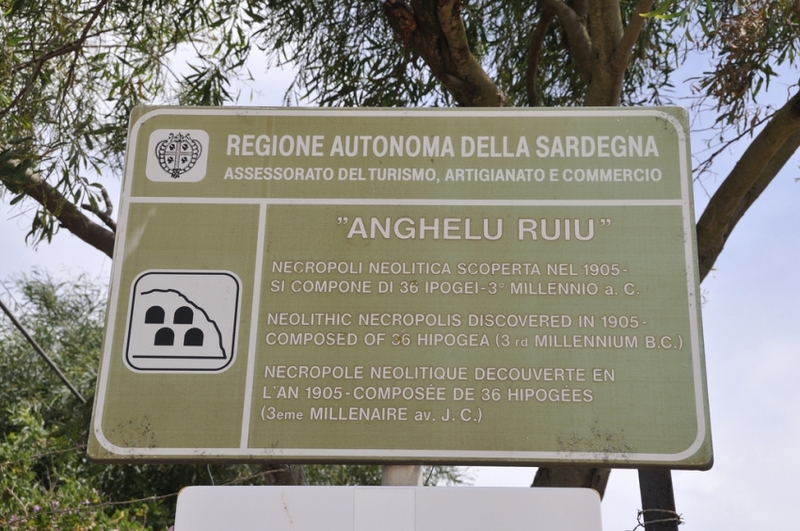 The prehistoric necropolis of Anghelu Ruju, situated inland from Alghero to 9 Km from the sea on the road of the two seas to Porto Torres, is the most important of Sardinia and consists of four artificial caves. 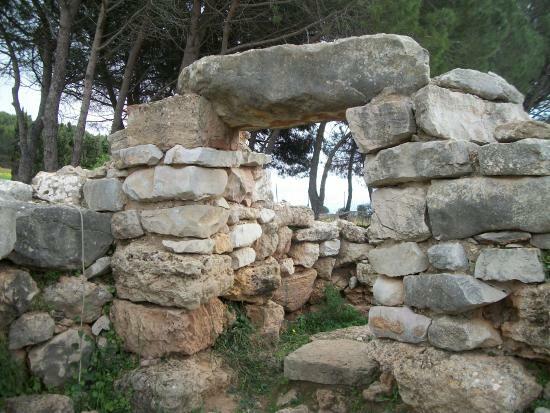 The 38 domus de Janas (fairy houses) dug into the sandstone are arranged in two groups of 31 and 7 units, and date back to the Neolithic age. 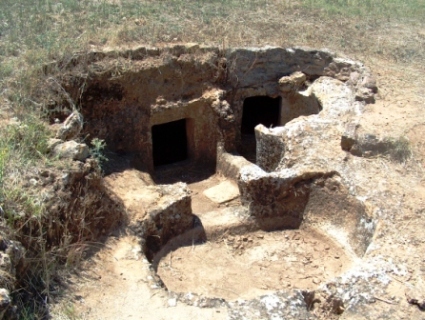 It is low and small form varied environments, intercom and are visible in some of the reliefs with busts and bull's horns. 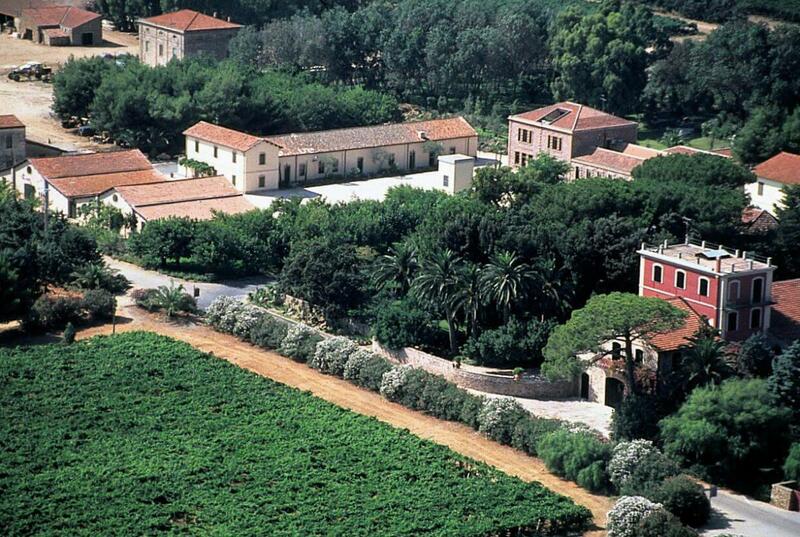 It is an Italian wine based in Alghero in the village of Sotgiu Plans. 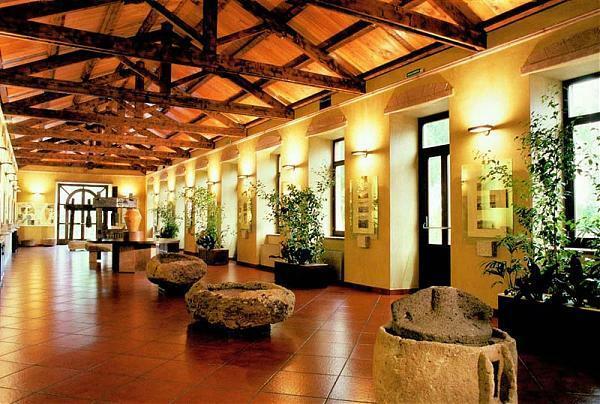 Inside the seals you can visit the archaeological museum, which documents the history of the site of Anghelu Ruju the biggest prehistoric necropolis in Sardinia, and the historical museum - ethnographic Sella e Mosca dedicated to the history of the company from 1899 to 1938, are exposed wine presses, Laccus for the wine harvest and grind asinarie for grain. 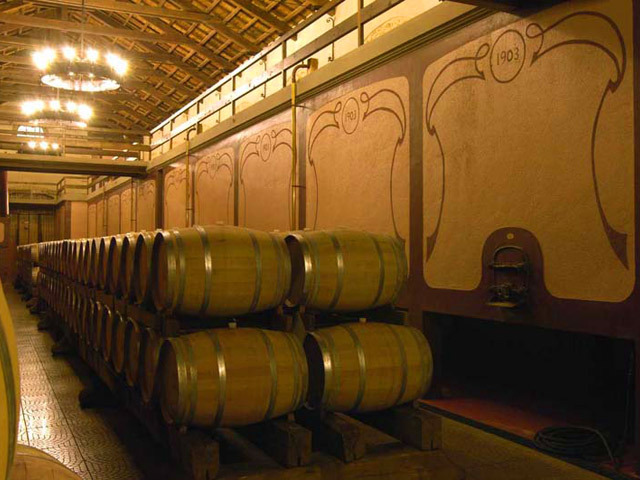 The tour winds through the wine cellars, where you can see the various processes of winemaking of all the leading wines and at the end of visit is offered a wine tasting. 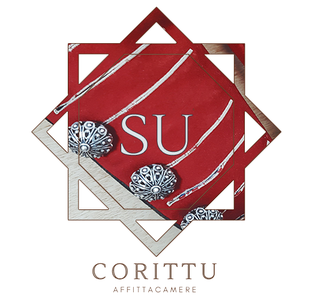 The tour lasts about an hour and a half and you can take guided tours, which take place from June to October at 17:30, while for the other periods it is necessary to book, previously verifying availability (Tel. 079/997700). 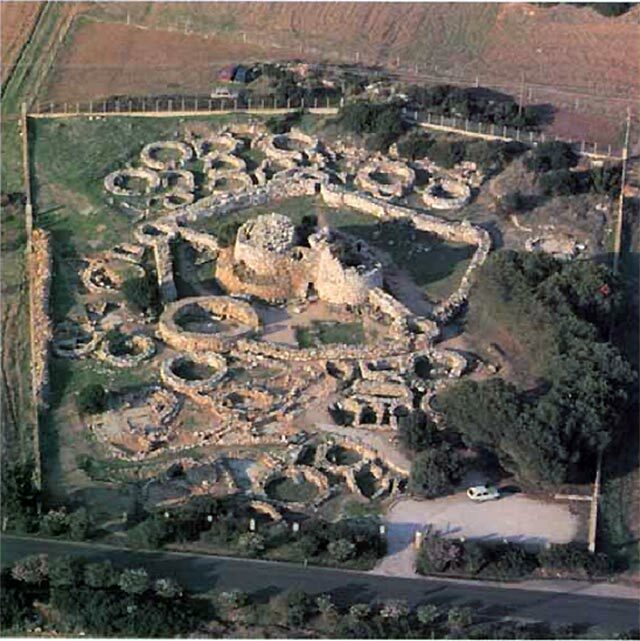 The Palmavera nuraghe, located on the road from Fertilia leading to Porte Conte (S.S. 127a), is a complex nuraghe atrium and entrance guarded by towers with loopholes, surrounded by a large circular walls and the remains of a nuragic village. 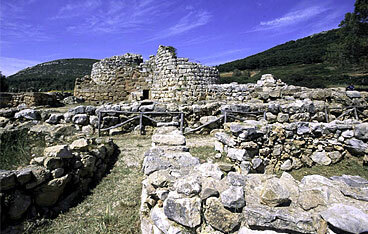 The hut of the meetings, the largest in the complex, had a role both political and religious. 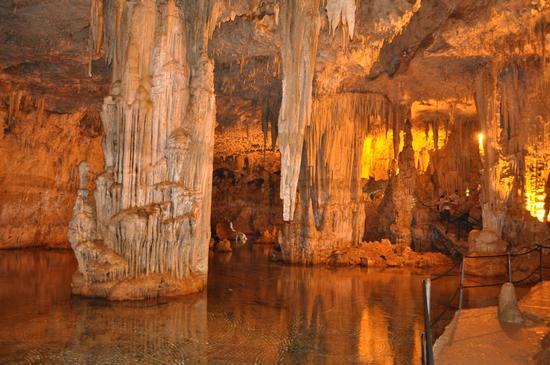 In the promontory of Capo Caccia, about 24 Km from Alghero, there are the caves of Neptune. 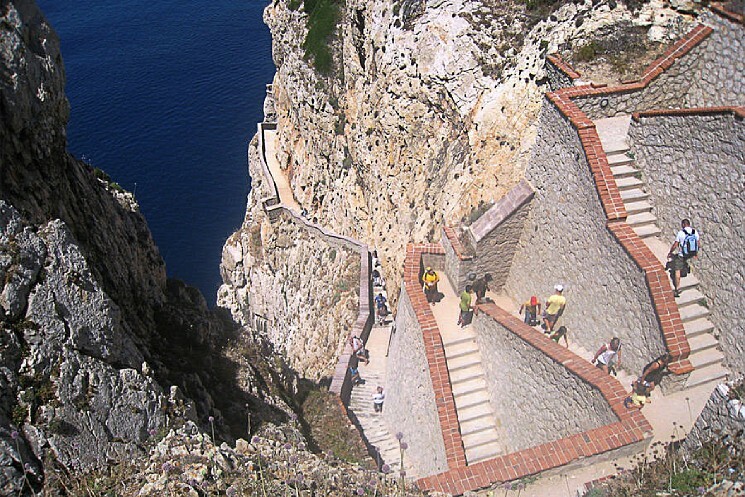 Reachable by car, where the square - parking a long staircase called the ' "Escala del Cabirol" built on the west ridge allows to get to the cave, both by sea, embarking on a ferry of private companies from the port of Alghero ( duration hike about three hours). 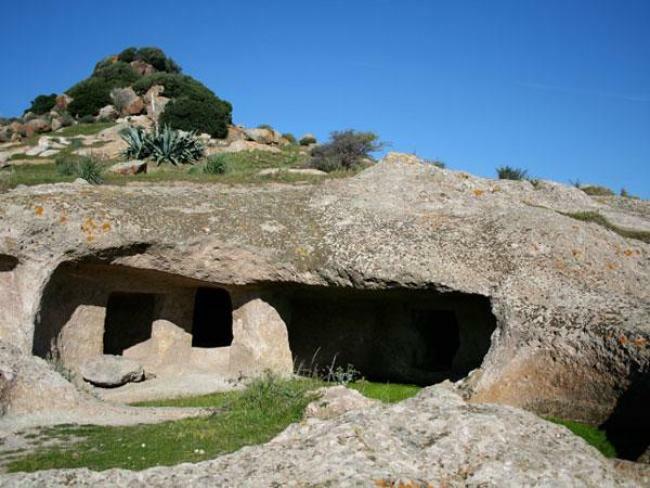 Access to the caves is through a wide corridor of about eight meters long and winds, covered with calcareous concretions, and goes up to a lake fed by the sea. Walking along a path to get to a column that rises to the turn forming two arches and continuing to get to the lake basin, called "The Palace", and in the last part of the caves you get to the terrace called "Tribuna della Musica." Columns and colossal stalactites create fantastic scenery and extremely personal experience, made even better by a nicely arranged and proper lighting. 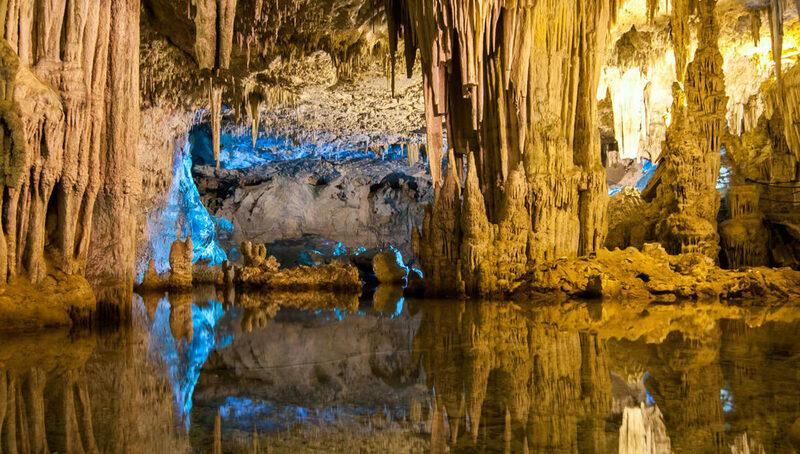 Inside the caves you can take advantage of guided tours with multilingual guides.